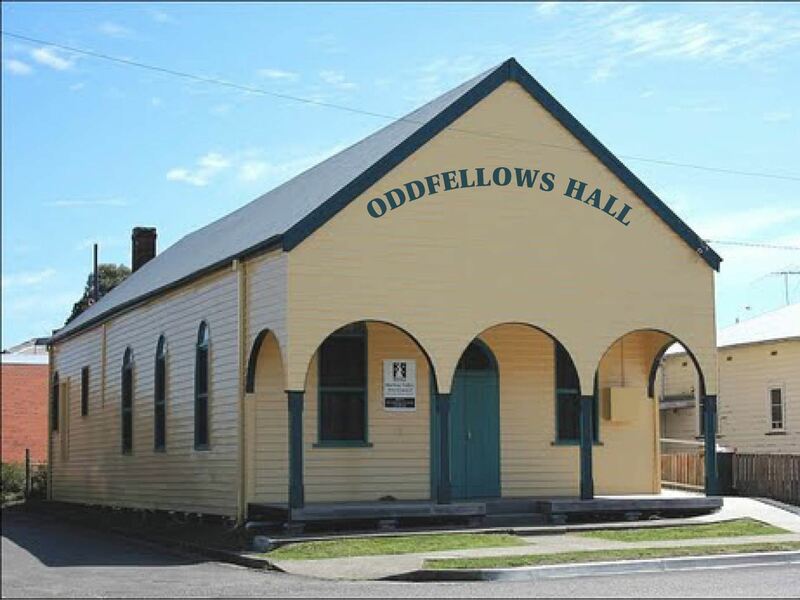 The now famous Oddfellows Hall is available to hire for your next function! Our rates are ridiculously cheap at $15 per hour for commercial hire and $10 per hour for not-for-profit groups. We have 80 chairs and 12 round tables with tablecloths. There is a projection screen, stage, and 'green' room for performers. To further assist community groups, which are charging an entry fee to their event, we also allow the option of $3 per attendee in lieu of the hourly rate. If you aren't sure how many people are going to come, this can make the difference between forking out $60 in hall hire versus $30 if only ten people show up. 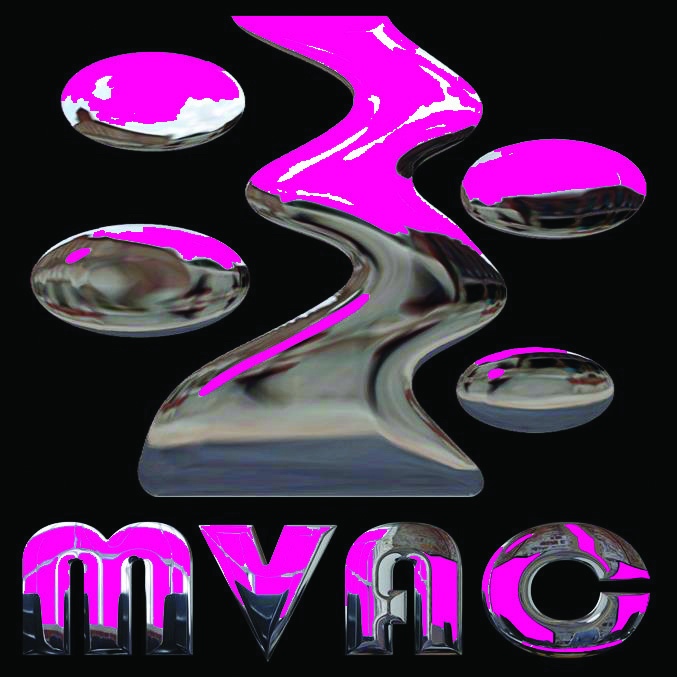 Once you make a booking, MVAC can also handle your ticketing if required. We charge buyers a flat 3% on tickets sold online, most of which is taken by the banks and PayPal. And there is no charge for including your event on our website and Facebook pages, and sending out emails to our growing membership to promote your show. Talk to us about using our in-house PA and lights! We love doing shows! All bookings appear on our calendar, and you make a request to book from that calendar, after checking availability. *This website is powered by Wild Apricot membership and events software, which is why we are able to automate so many things. If you work at an arts council or similar member-driven organisation, you might want to check out what they have to offer.